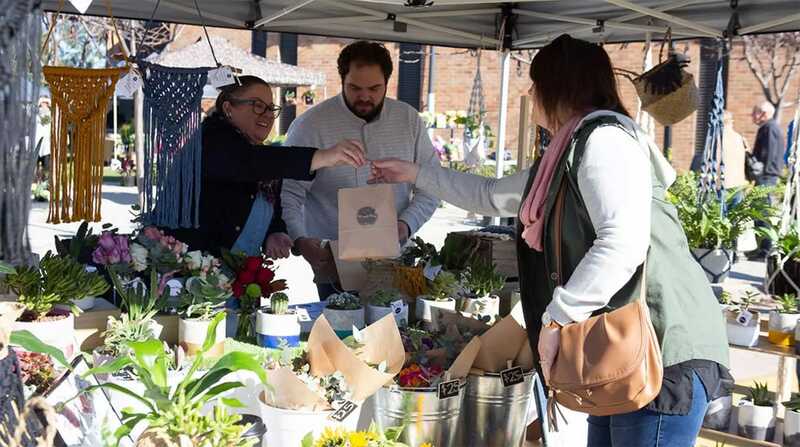 A new Sunday morning market at Rooty Hill’s Made by the Hill. 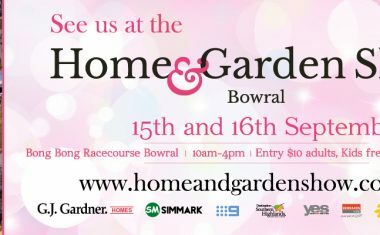 If you haven’t made it to Made by the Hill yet, then this weekend is your best chance. 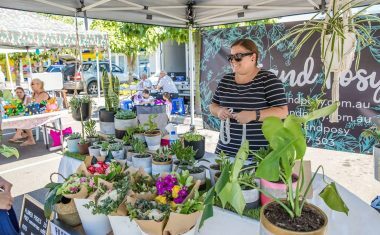 The extension of the Rooty Hill RSL is launching a new market, starting this Sunday, September 9. 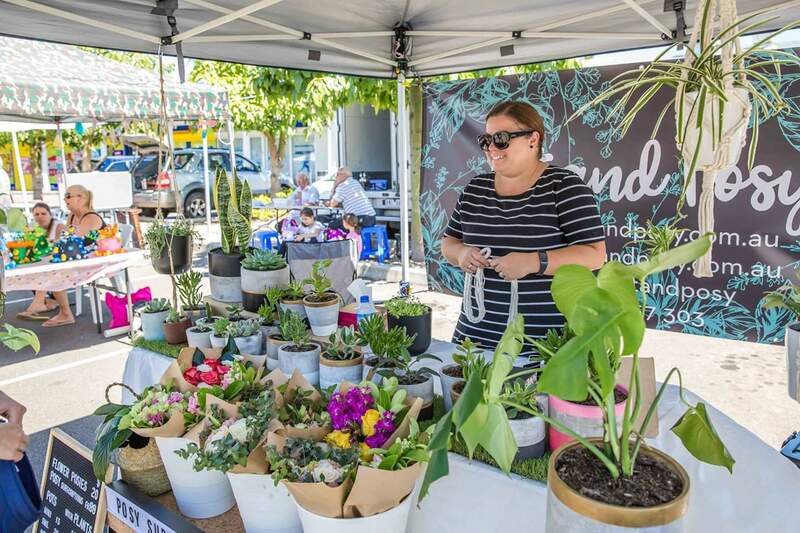 The one-day market will showcase local designers and small businesses of Western Sydney, and offer up clothing, accessories, beauty products and homewares. 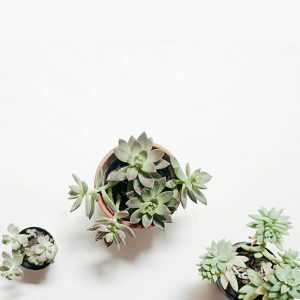 Expect mason jar soy candles from Mrs Nargar & Co., artfully potted succulents from Pot and Posy and essential oils by Frankincense and I. Plus, cold-pressed vegan soaps, animal portraits and other bits and pieces will be available, too. Live music will be going all morning, and food will be provided by resident burger slingers Chur Burger. Both coffee and alcoholic drinks will be available, and sweets will come in the form of epic cakes by Gracious Honey and ice cream-filled chimney pastries. Things will kick off at 9am and run until 2pm. If you want to stick around, you can grab a drink and settle in — the bar is open until late.